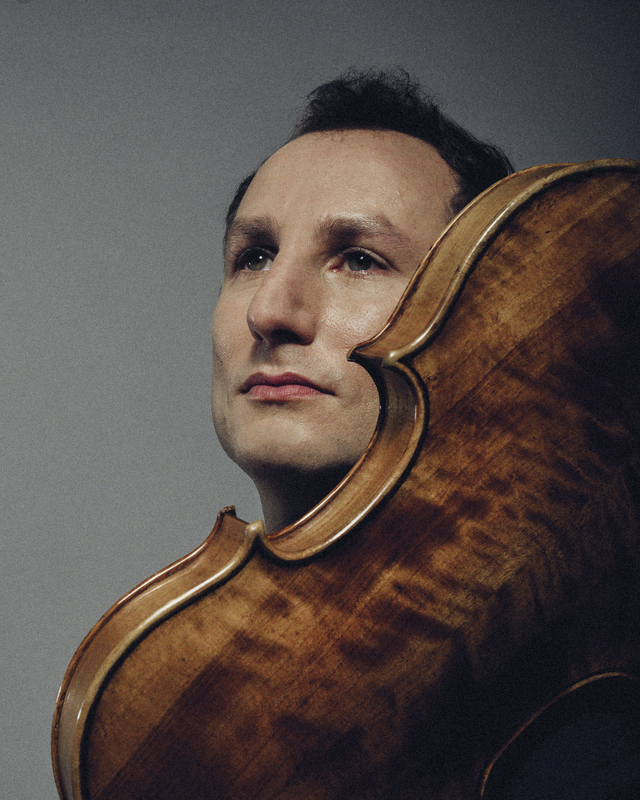 Antoine Tamestit is recognised internationally as one of the great violists - soloist, recitalist and chamber musician. He has been described as possessing “a flawless technique, and combines effortless musicality with an easy communicative power” (Bachtrack). In addition to his peerless technique and profound musicianship, he is known for the depth and beauty of his sound with its rich, deep, burnished quality. His repertoire is broad, ranging from the Baroque to the contemporary, and he has performed and recorded several world premieres. In the 2018/19 season, Tamestit is Artist-in-Residence SWR Symphony Orchestra Stuttgart with which he will perform the Schnittke, Walton and Hoffmeister concerti. He will also play/direct the orchestra in a programme of Bach, Hindemith, Britten and Brahms. Elsewhere this season, he will tour the US with Sir John Eliot Gardiner and the Orchestre Révolutionnaire et Romantique and will appear as Gardiner’s soloist with the orchestra of Accademia Nazionale di Santa Cecilia. He returns to the London Symphony Orchestra, and will perform with the NDR Elbphilharmonie Orchestra, Dresden Saatskapelle, Orchestre de Paris in Paris and on tour, Vienna Symphony Orchestra, Tokyo Metropolitan Symphony Orchestra and the São Paulo Symphony Orchestra. In recital and chamber music, he will appear at the Berlin Philharmonie, Wigmore Hall, Vienna Konzerthaus, Centre for Fine Arts in Brussels and the Prinzregententheater in Munich. Since giving the world premiere performance of Jörg Widmann’s Viola Concerto in 2015 with the Orchestre de Paris and Paavo Järvi, Tamestit has given performances of the concerto with the co-commissioners, Swedish Radio Symphony and Bavarian Radio Symphony Orchestra, both under Daniel Harding, again with the Orchestre de Paris, with the City of Birmingham Symphony Orchestra, the Leipzig Gewandhaus Orchestra, Frankfurt Radio Symphony Orchestra, Finnish Radio Symphony Orchestra, Stavanger Symphony, and the Danish Radio Symphony Orchestra. Tamestit has also appeared as soloist with orchestras such as the Czech Philharmonic, Tonhalle Orchestra Zürich, WDR Köln, Royal Stockholm Philharmonic, Philharmonia, BBC Symphony Orchestra, Scottish Chamber Orchestra and Chamber Orchestra of Europe. He has worked with many great conductors including Sir John Eliot Gardiner, Valery Gergiev, Riccardo Muti, Daniel Harding, Marek Janowski, Antonio Pappano, François-Xavier Roth and Franz Welser-Möst. 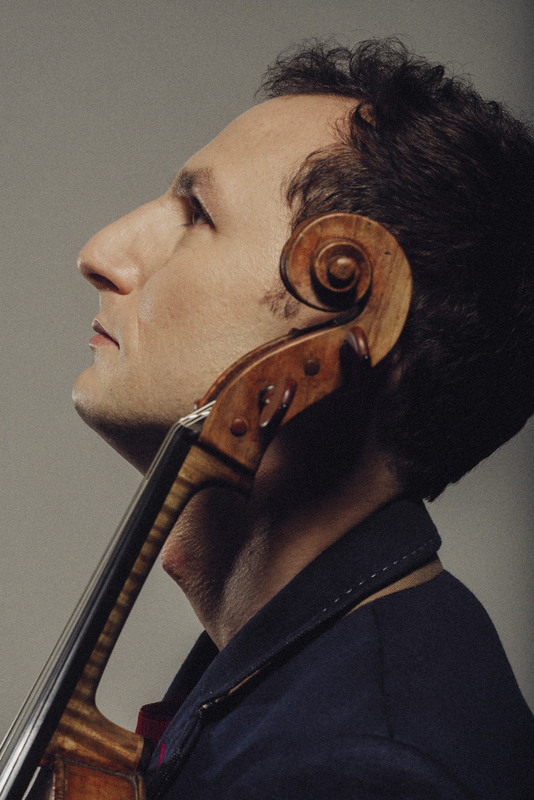 Antoine Tamestit is a founding member of Trio Zimmermann with Frank Peter Zimmermann and Christian Poltera. Together they have recorded a number of acclaimed CDs for BIS Records and played in Europe’s most famous concert halls and series. Other chamber music partners include Nicholas Angelich, Gautier Capucon, Martin Fröst, Leonidas Kavakos, Nikolai Lugansky, Emmanuel Pahud, Francesco Piemontesi, Christian Tetzlaff, Cédric Tiberghien, Yuja Wang, Jörg Widmann, Shai Wosner and the Ebene and Hagen Quartets. 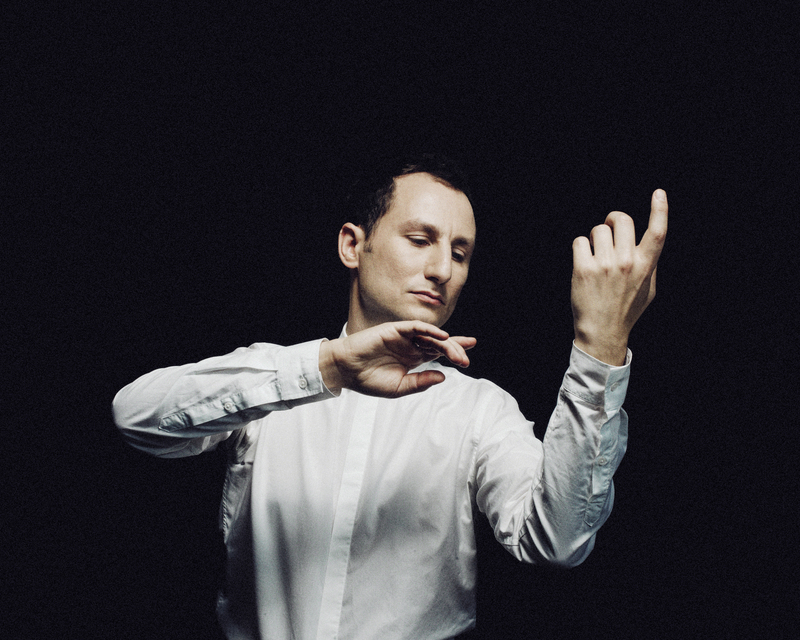 Antoine Tamestit records for Harmonia Mundi and released the Widmann Concerto, recorded with the Bavarian Radio Symphony Orchestra and Daniel Harding in February 2018. The recording was selected as Editor’s Choice in BBC Music Magazine. His first recording on Harmonia Mundi was Bel Canto: The Voice of the Viola, with Cédric Tiberghien released in February 2017. Tamestit’s distinguished discography includes Berlioz’s Harold en Italie with the London Symphony Orchestra and Valery Gergiev for LSO Live; for Naïve he has recorded three Bach Suites, Hindemith solo and concertante works with the Frankfurt Radio Symphony Orchestra and Paavo Järvi; and an earlier recording of Harold in Italy with Marc Minkowski and Les Musiciens du Louvre. In 2016 he appeared with Frank Peter Zimmermann and the Chamber Orchestra of the Bavarian Radio Symphony Orchestra on a new recording of Mozart’s Sinfonia Concertante (Hännsler Classic). Tamestit’s other world premiere performances and recordings include Thierry Escaich’s La Nuit Des Chants in 2018, the Concerto for Two Violas by Bruno Mantovani written for Tabea Zimmermann and Tamestit, and Olga Neuwirth’s Remnants of Songs. Works composed for Tamestit also include Neuwirth’s Weariness Heals Wounds and Gérard Tamestit’s Sakura. 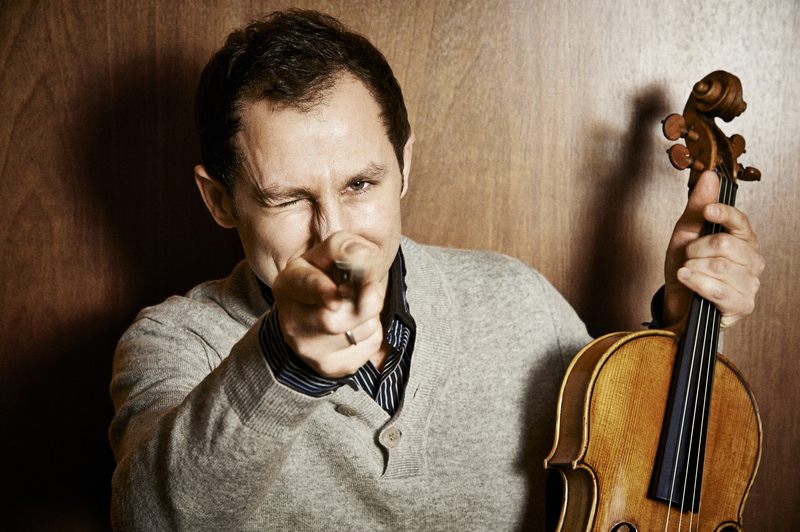 Together with Nobuko Imai, Antoine Tamestit is co-artistic director of the Viola Space Festival in Japan, focusing on the development of viola repertoire and a wide range of education programmes. Born in Paris, Antoine Tamestit studied with Jean Sulem, Jesse Levine, and with Tabea Zimmermann. He was the recipient of several coveted prizes including first prize at the ARD International Music Competition, the William Primrose Competition and the Young Concert Artists (YCA) International Auditions, as well as BBC Radio 3’s New Generation Artists Scheme, Borletti-Buitoni Trust Award and the Credit Suisse Young Artist Award in 2008. Tamestit has taught at both the Cologne Hochschule für Musik and Paris Conservatoire, and regularly gives masterclasses worldwide. Antoine Tamestit plays on a viola made by Stradivarius in 1672, loaned by the Habisreutinger Foundation. 2018-2019 season / 748 words. Not to be altered without permission. One of the most gifted French musicians of the era… The work is made to measure for Tamestit, his style of playing, his tone, his personality. 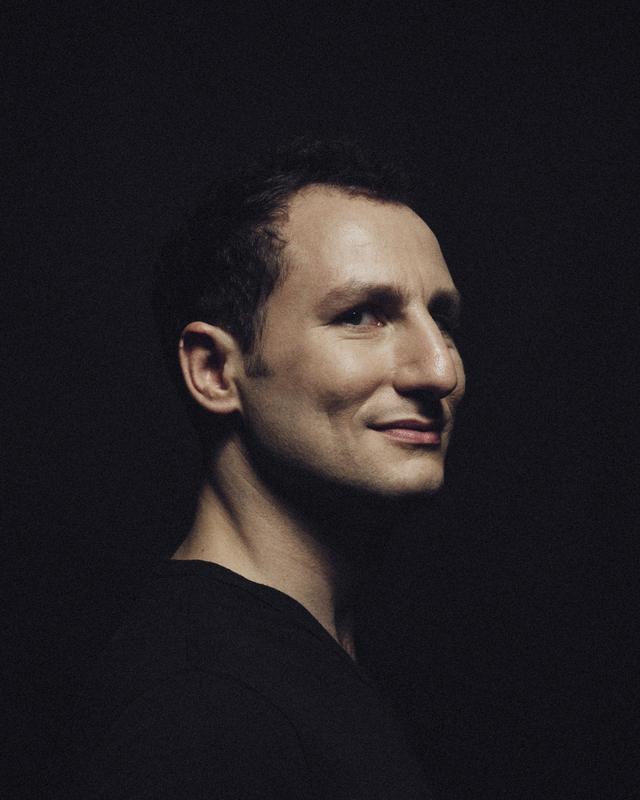 Antoine Tamestit possesses a flawless technique and combines effortless musicality with an easy communicative power. He has too a sumptuously rich tone which gains an agreeable sweetness at the top end and heard to pleasing effect in the first movement. Antoine Tamestit played marvellously, with superb musicianship, technique and rich timbre, and a love for the music that shone through.